Abbey Road. Expect trainloads of confused Beatles fanatics to wash up here. 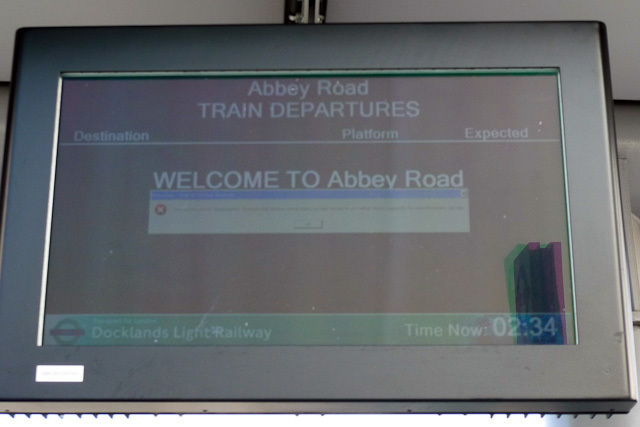 Teething trouble at Abbey Road. We weren't there in the early hours, either. 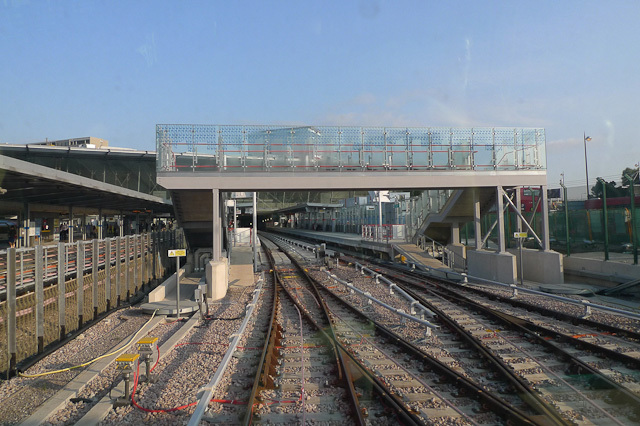 Welcome, ladies and gentlemen, to London's newest, and least interesting, bit of railway. Actually, that's a bit unfair. 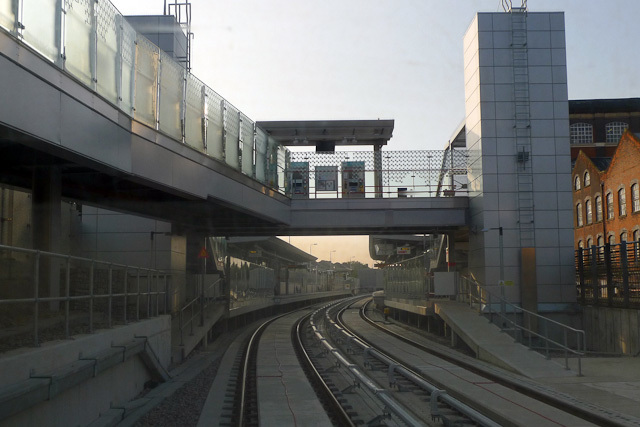 The DLR link between Stratford International and Canning Town, which finally opened on 31st August after being delayed for over a year, is going to be a very useful access route to the Olympic Park. 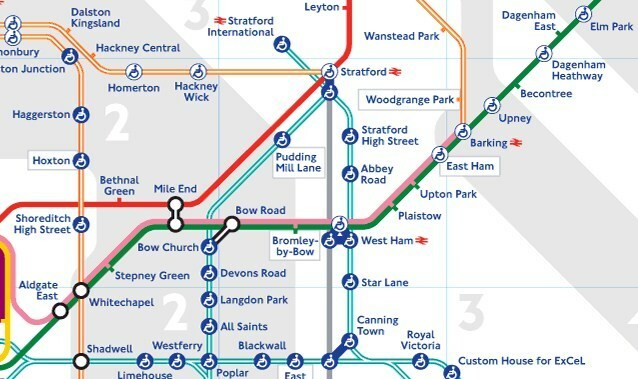 It might also prove handy if you're on the way to Westfield, and if you live near any of the seven stations that comprise the route, there's a good chance you'll be a regular. 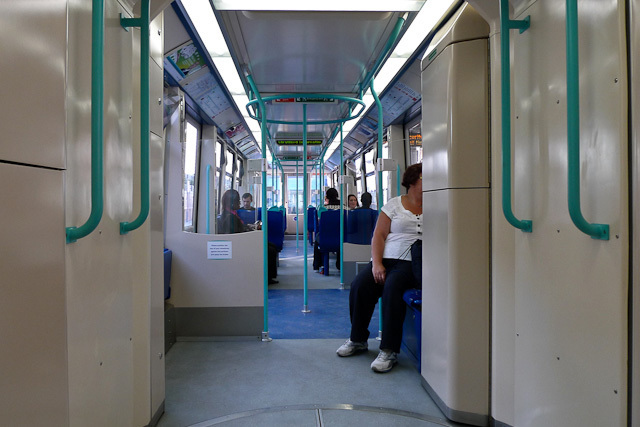 But in the near term, the majority of Londoners are unlikely to get much use out of it. 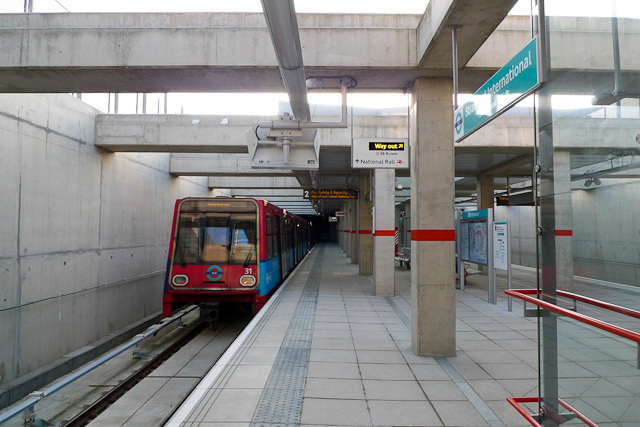 Running from north to south, the link starts at Stratford International, the orphan station first opened in 2009 and hitherto served only by the occasional mainline or high-speed train. 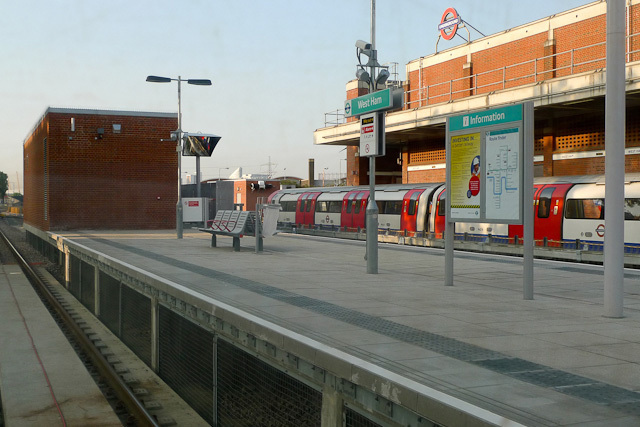 It then runs south through a tunnel to Stratford (and the multitude of connections therein), onto new stations at Stratford High Street and Abbey Road, thence a connection with the Jubilee line at West Ham, and onto the final new stop, Star Lane, before heading into Canning Town. 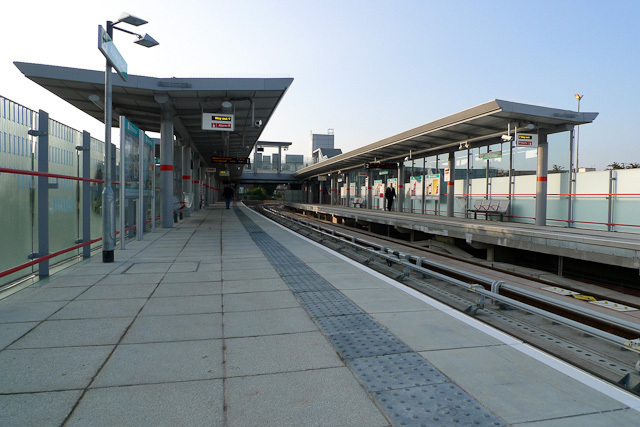 Services then proceed on the existing DLR line down to either Beckton off-peak and Woolwich Arsenal at peak times; the latter will be good news for commuters on what is one of the DLR's busiest sections. 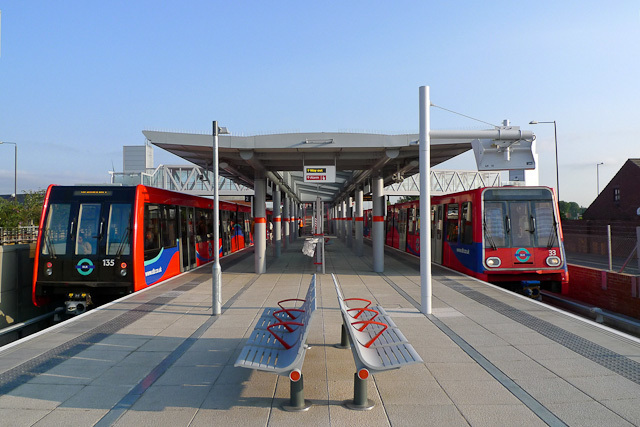 Like many of London's transport projects, the extension has been made by re-using an existing, disused piece of infrastructure, in this case the eastern spur of the old Silverlink line, which formerly ran along this route and past Canning Town onto a terminus at North Woolwich. 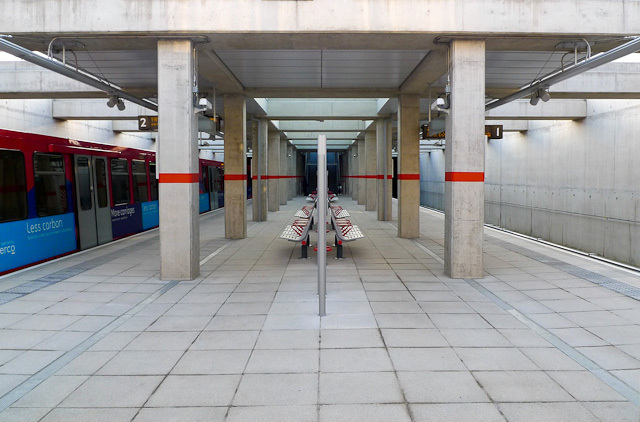 Re-building it as part of the DLR cost £211 million, yet on our visit (during rush hour) most of the stations were almost deserted. 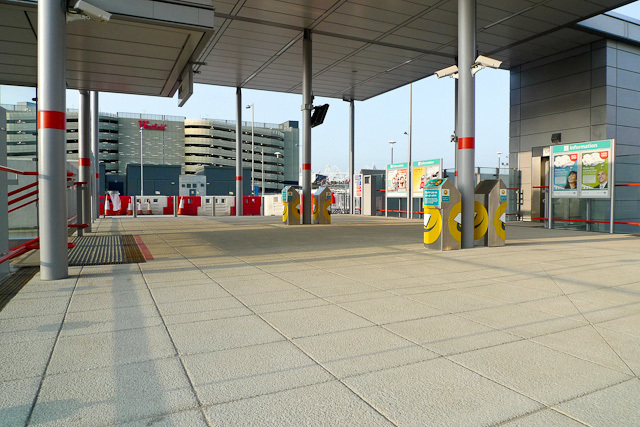 It's far too soon to judge it, of course, but the sense of desolation was compounded by the fact that, when it opened yesterday morning, the line was not to be graced by a visit from Boris Johnson, so eager to boast about improvements to the transport system. Perhaps he didn't fancy having to explain why it was more than a year late. We can't really blame him, though: even the train enthusiasts here at Londonist have struggled to muster much enthusiasm. 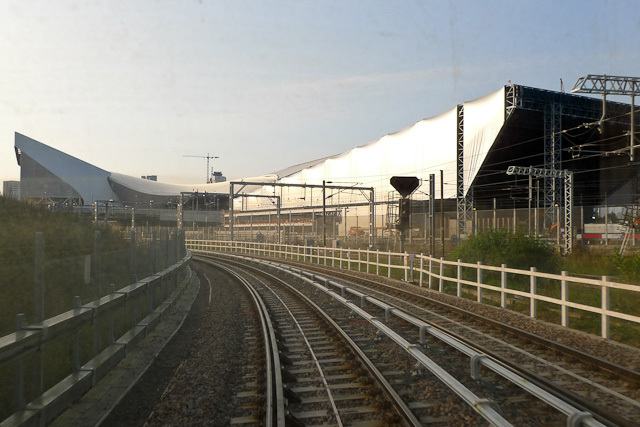 Still, it's a gamble on the future growth of this area, and it won't be able to properly judge its success until a few years down the line when this should be a thriving part of London's new eastern climes. Ian Visits has also been on the new link, and Diamond Geezer appears to be spending most of the week there.